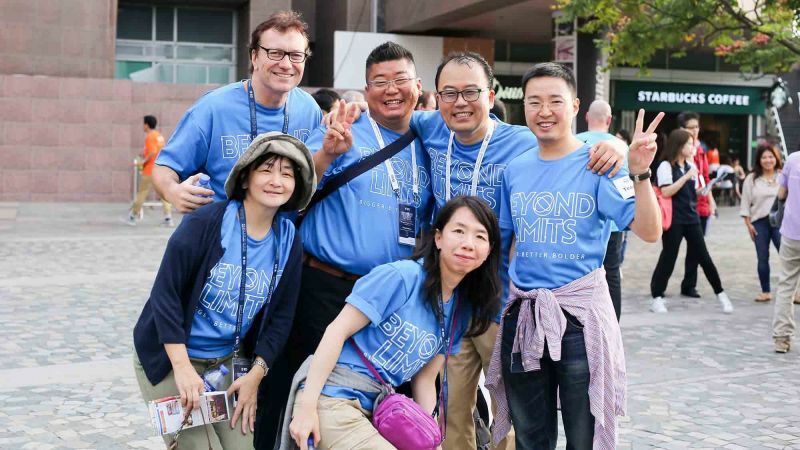 Discover the company behind all Asia's great team building experiences. 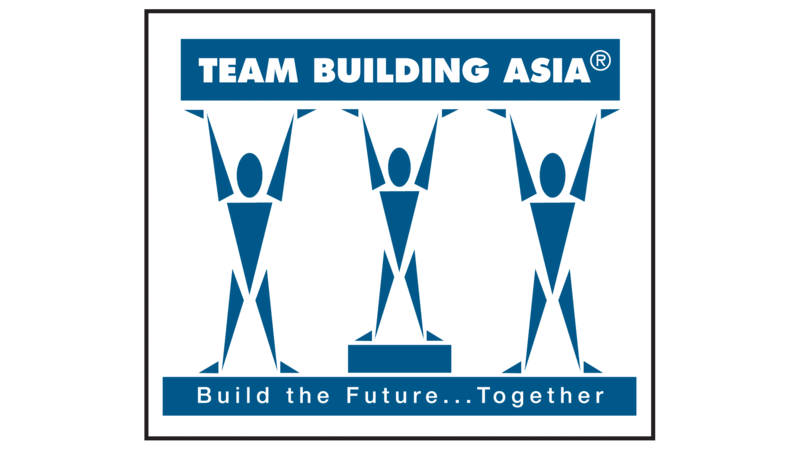 Team Building Asia is an award-winning business that has been operating for over 16 years. 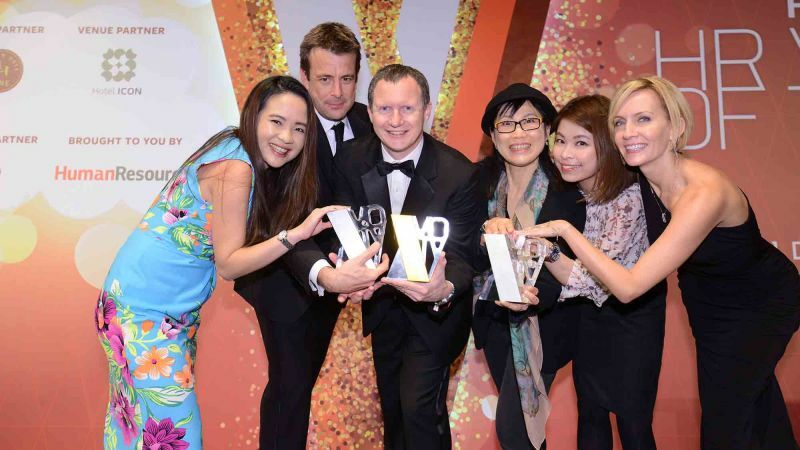 We have a reputation for designing and delivering first-class innovative, team building solutions in the Asia Pacific region. 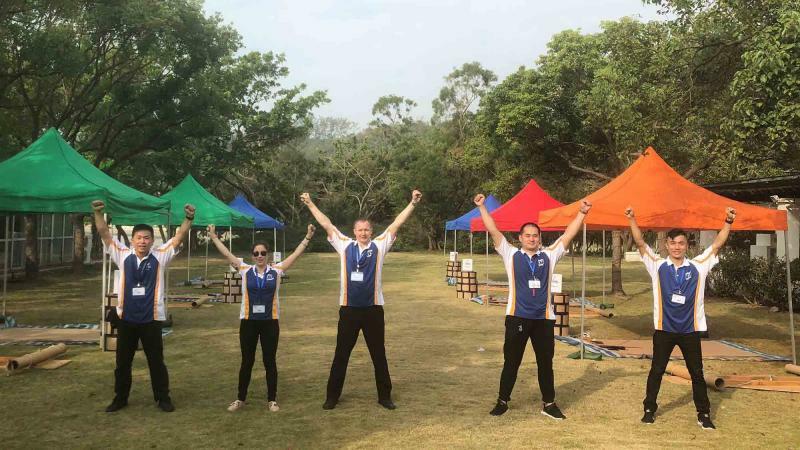 At Team Building Asia we believe successful employee engagement starts with the team who design and deliver the event. Our people are carefully chosen, highly skilled and meticulously trained. 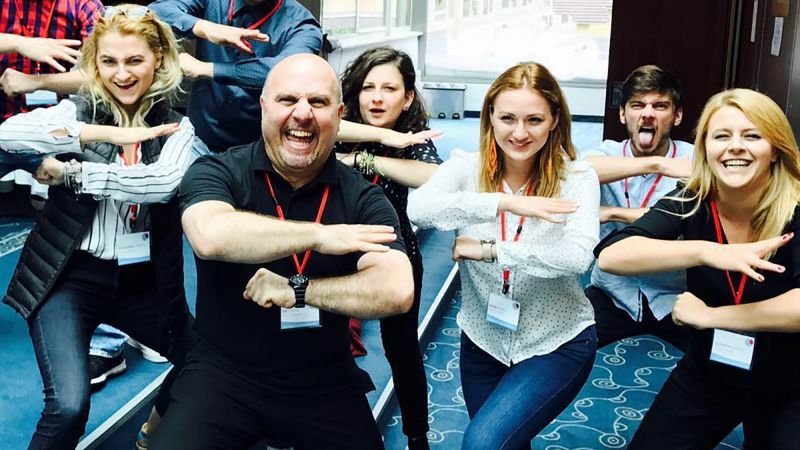 We are committed to delivering experiences that enhance team collaboration and bring about real business change. Don’t just take our word for it, hear what some of our clients have to say about us. 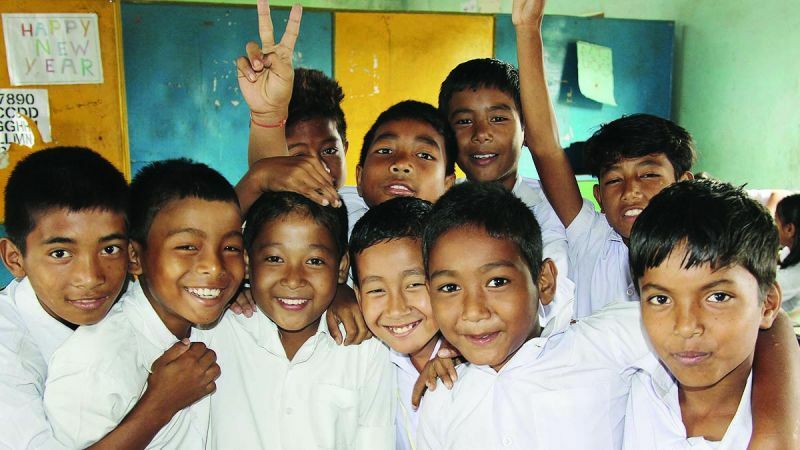 Catch up on the latest news. 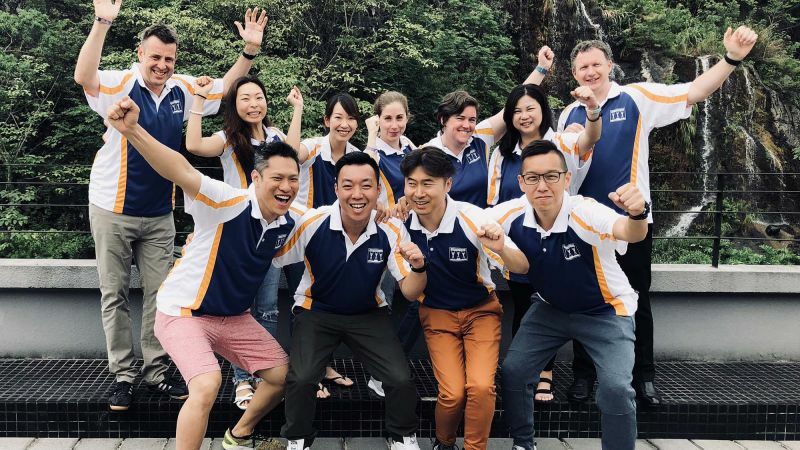 New team building products, industry conferences, staff interviews and interesting happenings from Team Building Asia.